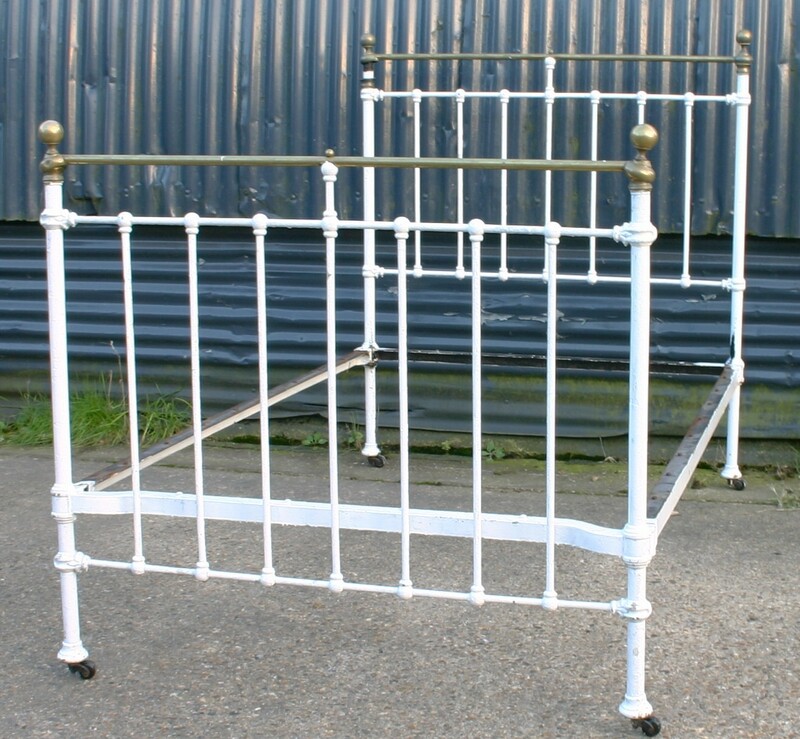 Classic Late Victorian model featuring indicative ‘boiled sweet ‘T’ joints and simple ‘rods and knobs brass mounts. Standing un-restored, price includes full professional renovation. Made circa 1890.